The following suggestions aim to help you spot opportunities for promoting your activities and make them better known. Think about the local, regional or national media that can cover your activity (TV, radio, newspaper, magazines or online media) and how they can help you reach your target audience and promote your event. Contact them about your activity – ideally few days or even weeks prior to the event. Any additional information (e.g. : Quotes, background information, statistics, etc.) and digital material (e.g. : high resolution pictures, logos, video clips ). Unique stories and personal stories are a great way of promoting your events and/or its participants. Find out more on how to write a news story here. Invite media to attend your activity and save these contacts for future opportunities. Invite other organisations and contacts to attend your event and ask them to write, post or tweet about it. Keep track of what was written about your activity. Send out a newsletter to your contacts, including the media. There are several free platforms online that you can use. Hours after or on the day after your activity send a news story about its outcome to your list of contacts, including the media. 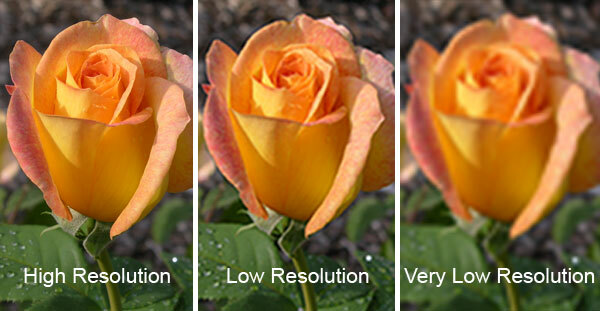 Attach three good and high resolution pictures for them to use. Turn your website into a source of information. Be creative and make the most out of the multimedia tools available to engage with your audience. Use the Football People logo on your printed and digital materials. You can download it along with other resources here or order Football People resources by sending an email to Fare. On Twitter and Instagram mention @farenet. On Facebook create an event to raise awareness of it and post pictures and links on our page (here). Upload videos of your activities on websites, such as Vimeo and Youtube and share them; or make live videos or Periscope of your event. Whether it is video, photo or audio it is important that you record your events (photos, video or audio) always in high quality and make them interesting for others. The resolution for pictures should always be over 800 KB. Motion, dynamism and colour are important elements (e.g: players dribbling the ball). See the example. Close-ups and focused pictures can highlight interesting details. Show faces, emotions instead of pictures where people turned their back at the camera or are simply holding posters and banners. You can send us your pictures (in high resolution) via email, wetransfer or by sending us the links where you saved them. By sending us photographs, you allow Fare to use them in publications on- and offline. Fare will assume all material provided has no restrictions, unless mentioned. Ensure that you have legal consent to share photos and videos of youth under 18 involved in your activities. If a professional photographer covers your activity make sure you always mention his/her work’s copyrights. If you need further help on the aforementioned points, please contact Fare on Twitter, Facebook or Instagram or send us an email.